Enjoy a comfortable stay in this beautiful apartment with lovely balconies and a nice terrace. 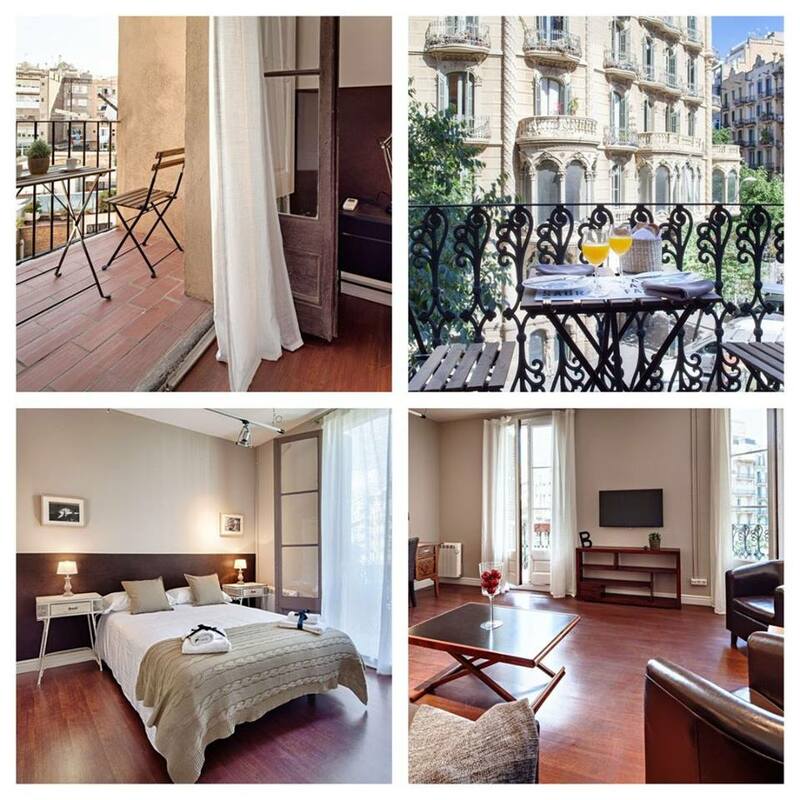 It is located just a few minutes away from Rambla Catalunya and Paseo de Gracia, one of the most exclusive areas of the city. The apartment comfortably sleeps 6 people with 1 bedroom with double bed, one with 2 single beds and also a double sofa bed in the living room. As well as this there is a fully equipped kitchen, a bathroom with bathtub and shower and a spacious living room. The apartment features lovely balconies that fill the apartment with natural light. Package includes for a 4 night stay with flights & private transfers. Various dates available.